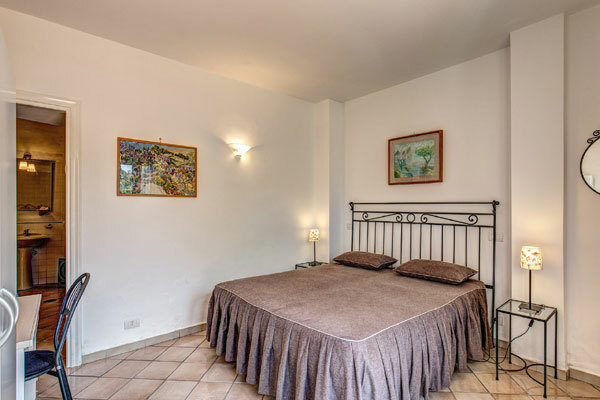 Enjoy economical rooms and beautiful surroundings in one of the best 2 star hotels in Capri. 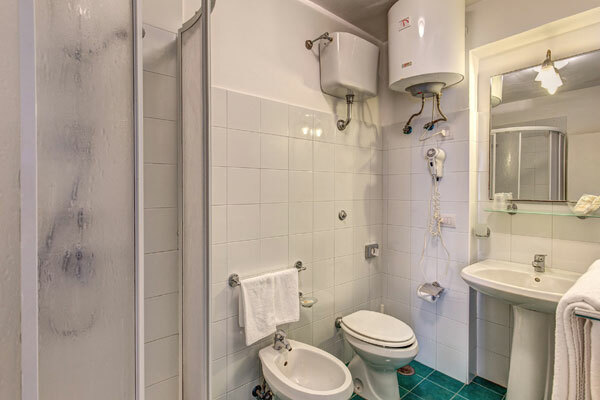 At Hotel La Reginella we do what we can to keep your costs down without sacrificing your comfort. 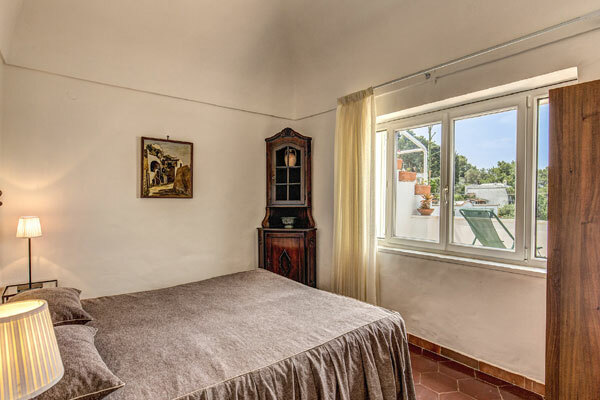 There is so much to see on the island that we don’t expect you’ll spend much time inside but we want you to be comfortable and feel thoroughly at home when you do. 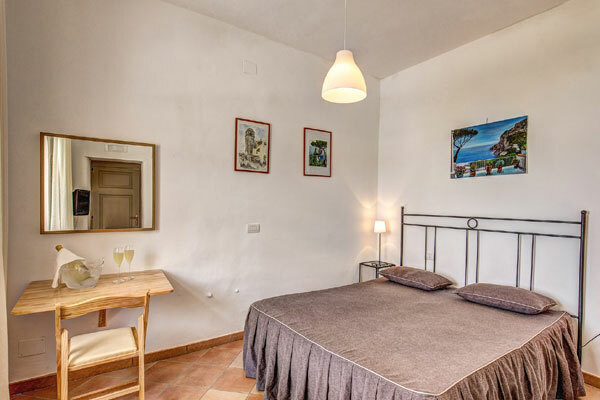 Budget accommodation that offers real value for money is a rare find in Capri. 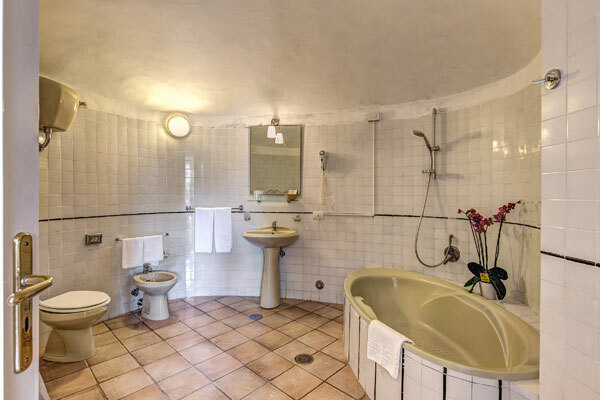 We maintain the highest standards of cleanliness and service so that guests at our 2 star hotel can fully relax and enjoy their time in Capri. 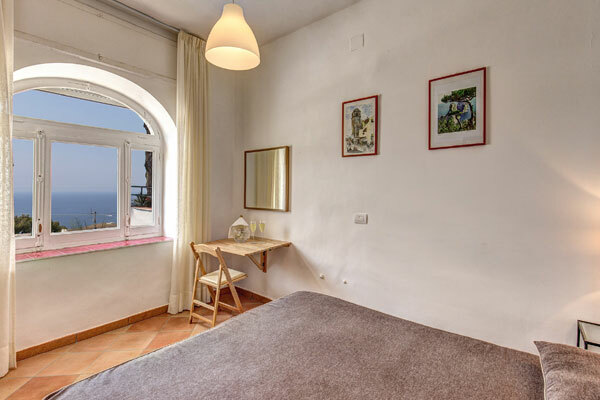 This three star hotel of Capri presents 9 bedrooms divided in double single use, twin, double with sea view and triple. 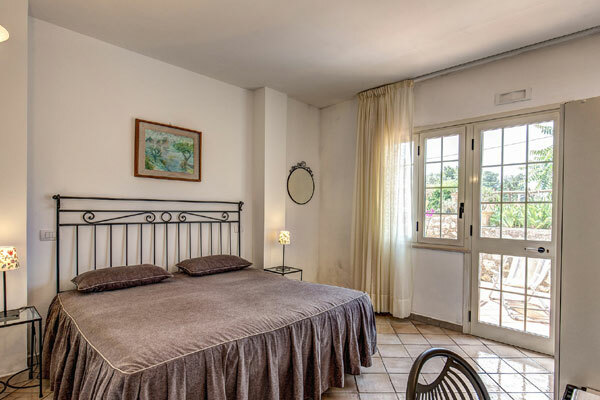 At Hotel La Reginella we have a history of attracting famous guests looking for economical accommodation in a prime Capri location so we are well used to satisfying the most demanding of customers! 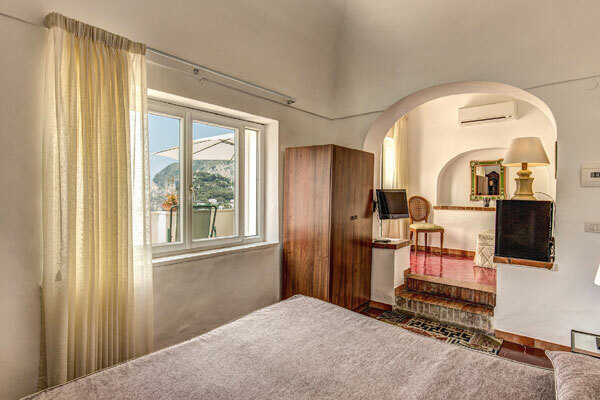 Our economical rooms are decorated simply to make the most of Capri island’s natural light and beautiful exteriors. Many of our rooms have spectacular sea views but they’re first come first served so book early. We offer heating and air conditioning for your comfort whatever time of year you visit us and satellite TV and radio for your entertainment. Families with babies needn’t weigh themselves down with travel cots as we are happy to provide one in your room on arrival. Gestione Kovu S.A.S. di Hinsen Alexander - Banca UniCredit IBAN IT95E0200839791000104132146 - BIC UNCRITM1E84 - C.F. & P.I. 08271471214 - R.E.A. NA - 944868 - kovu.sas.pec@arubapec.it Capitale sociale euro 10.000,00 i.v.